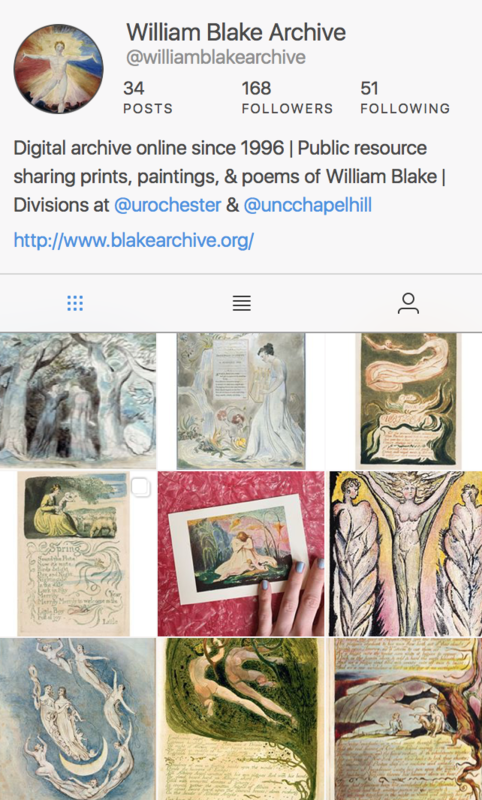 Blake Archive is now on Twitter! We’re excited to announce that the William Blake Archive has [finally] arrived on Twitter. You can find and tweet us using @BlakeArchive. We often lovingly refer to the Archive as a “mature” digital project–the website first created in the halcyon days of 1996–but expanding the Archive’s online social presence struck us as a good opportunity to connect with other projects and people around the world dedicated to the digital humanities. In other words, we envision social media to be more than a frivolous side enterprise. Understanding the cultural landscape of the modern Web, we see social media as potentially integral to the goals of the Archive and to digital humanities in general. Publication Announcements: Did we mention that we have a new batch of letters coming soon? Blog Posts: Twitter is a great way to share blogging content. 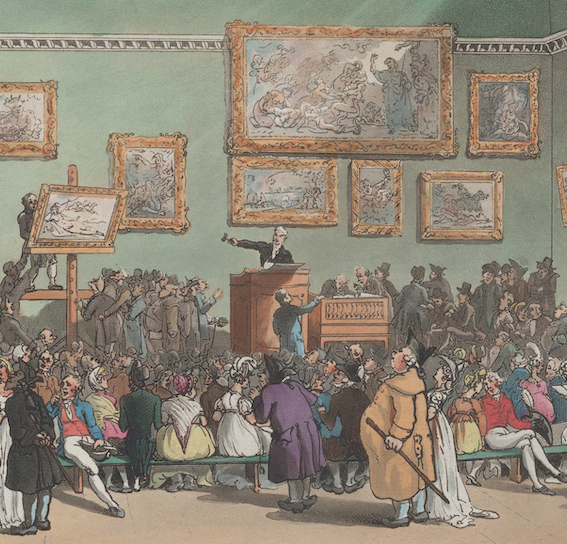 Blake Content: anything from Blake artwork to excerpts from his letters. Tweets to other projects and library collections: communication, collaboration, support, and maybe a few inside jokes? Re-Tweets of digital humanities / archive news: sharing DH news and encouraging a greater awareness for the important work happening all over the world. 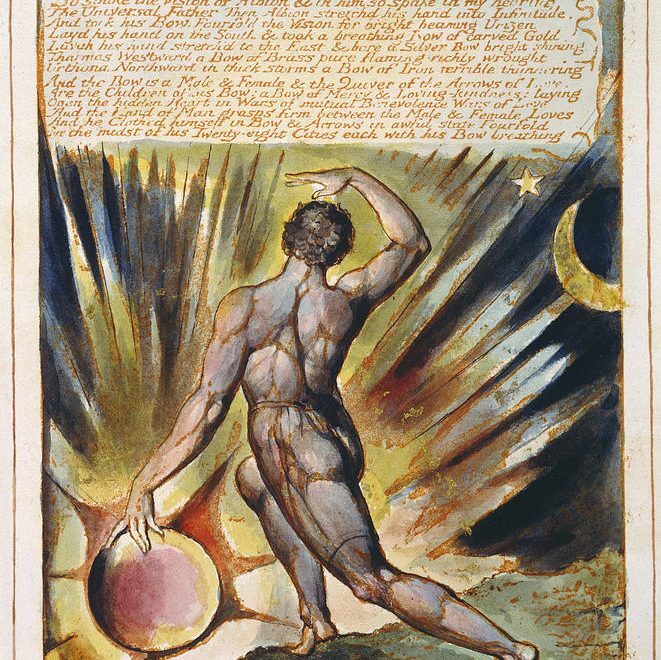 What would you like to see from a Blake Archive Twitter account? We’d love to hear from you. Leave a comment or, better yet, tweet us!